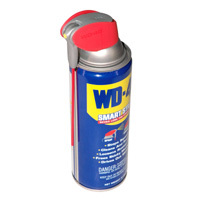 Lubricant, WD-40, Aerosol, with Smart Straw 16 fl. oz. can, 12 oz. net wt.